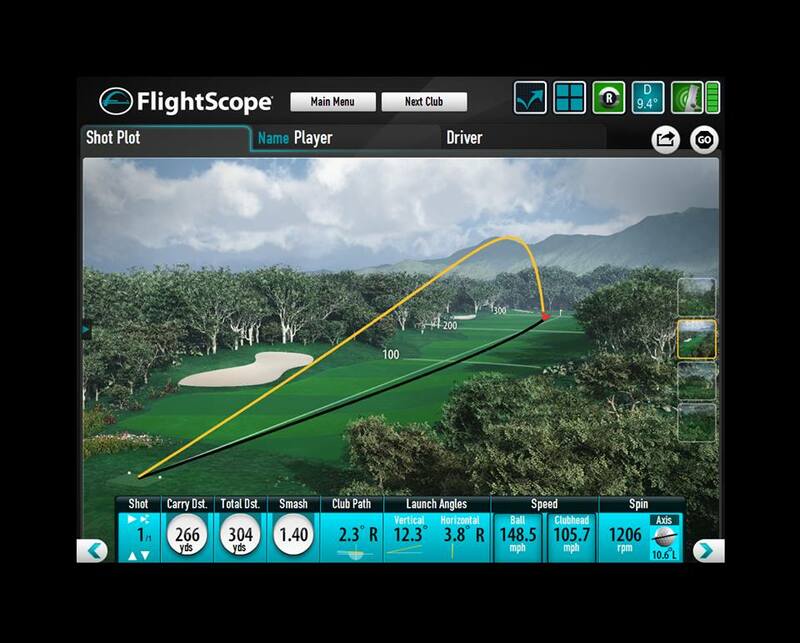 350 Yards Long. 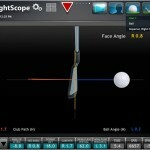 Can you hit it to the end? 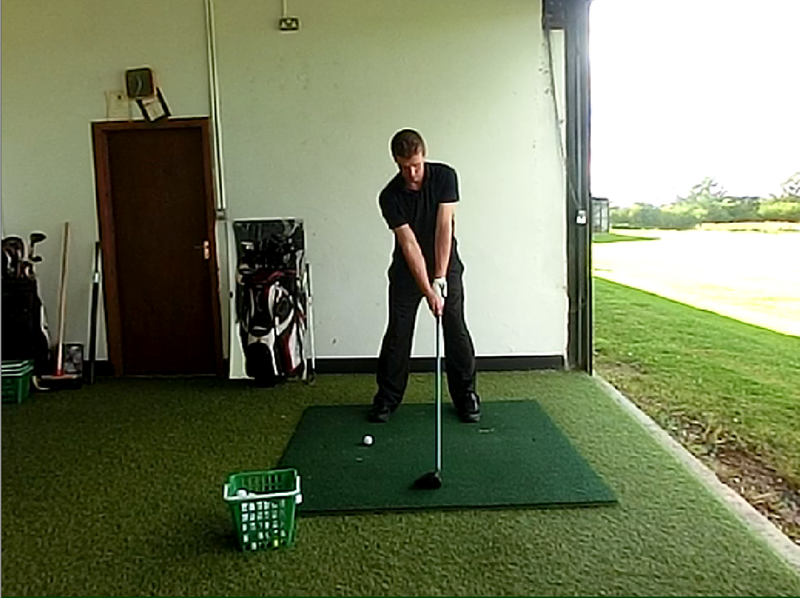 Groove the swing as a warm up before a bucket of balls! 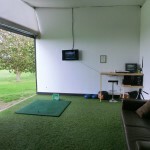 Just off the A55, Kinmel Park Golf Driving Range in North Wales provides you with everything the modern golfer needs. 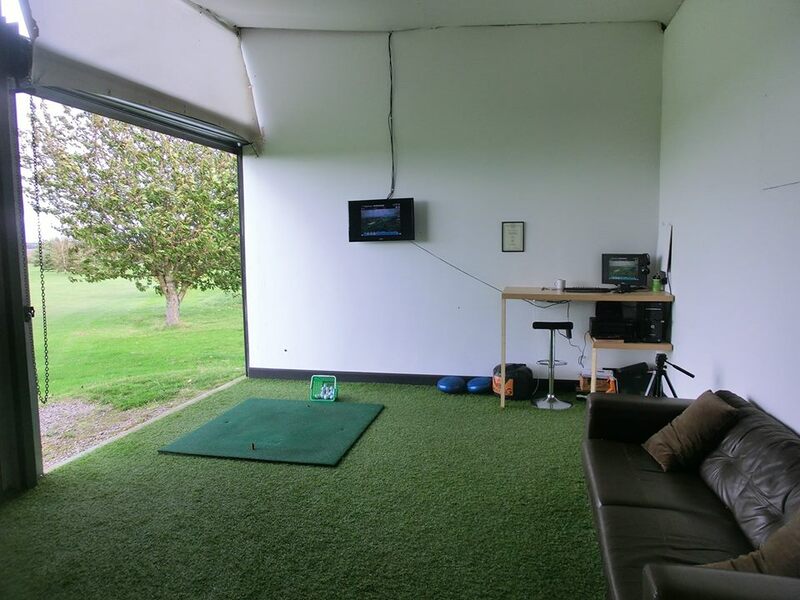 Home to Eat at the Green Bistro, Professional Golf Shop specialising in golf clothing and hi tech highly regarded RG Golf Academy. 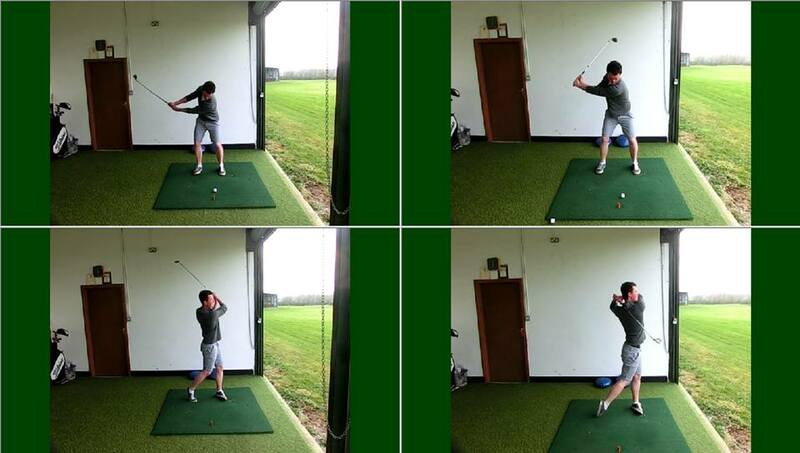 Kinmel Park Golf Driving Range in North Wales is situated just off the A55 between St Asaph and Abergele. 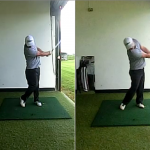 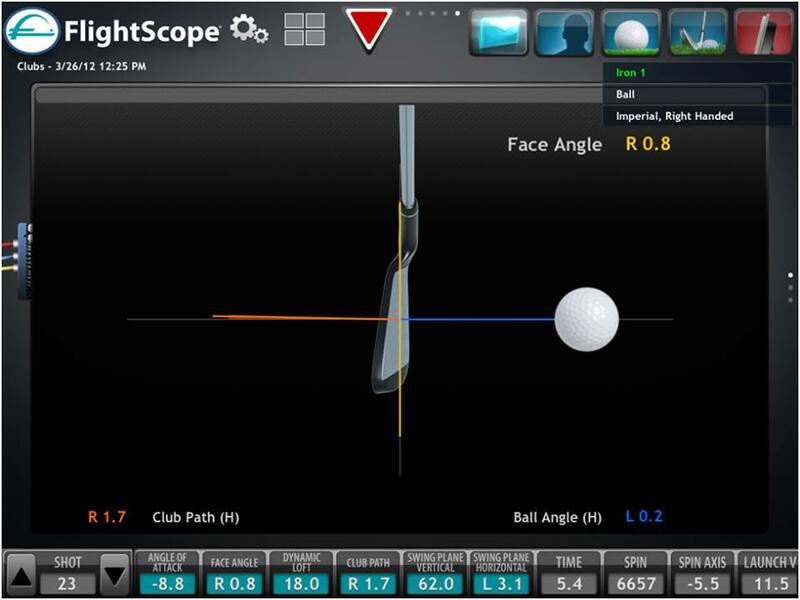 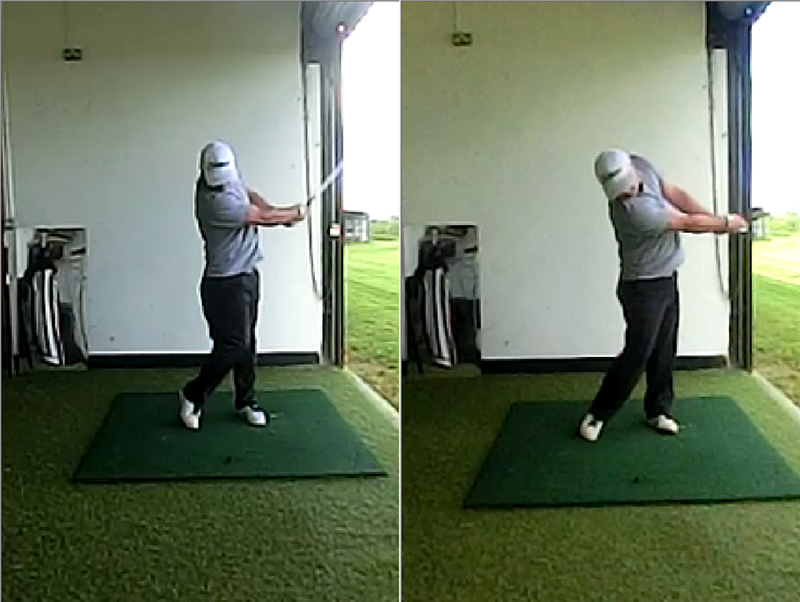 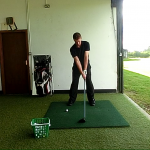 Quick Tip from RG Golf Academy? 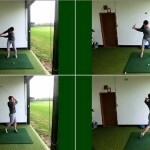 RG Golf Academy offers a wide range of golf lessons and having the PGA Qualification you know you are getting the very best advice with over 15 years of experience.